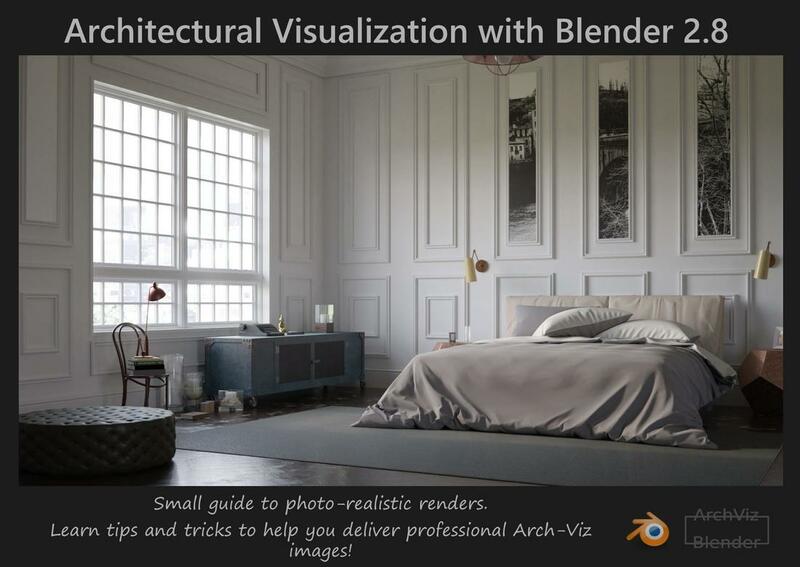 Do you want to learn how to do Arch-viz with blender 2.8? With this Ebook I will introduce you to fundamental techniques to get you started. I will give you information that I gather over the years so you can start making awesome images and building a portfolio. Providing the foundation for starting a career in 3d visualization. Subscribe to our mailing list and get the free Ebook!